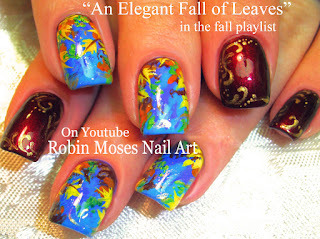 Subscribe to my channel here: http://bit.ly/1UDLr1B Here is my Fall Nail Art playlist full of Autumn nails, leaves, pumpkins and rich colors of orange, gold, red greens and more! 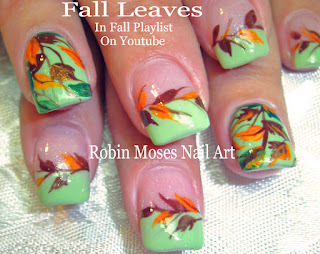 So many different ideas as the colors change and we begin to layer exactly like the leaves on the trees! Full of all the holo holographic glitters you can handle, the glitter and pigments i use have been used by me for 20 years and WILL stay or 2 weeks for your clients, this is a playlist of nail art for beginners or professionals wanting to more education in hand painted designs for nails. 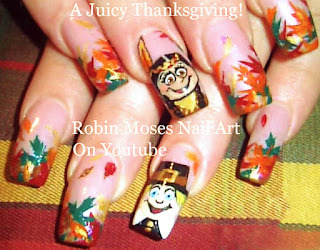 Here is where you find the thanksgiving nail art playlist. Show your instructor, career nail techs or friends and family who love free hand art! This craft does not cost a lot of money to get started! I teach all of this for free in exchange for you spreading the word! 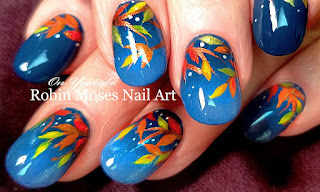 I do many nail art designs for autumn and to start the holidays off with fun and creativity! Please have fun painting and let me teach you magic!!! Hello Everyone! Today I have up a beautiful glittery tropical nail art tutorial I did over 6 years ago and one of the first holo glitter nail designs on Youtube. The quality was so bad and I decided to do this video again!! These are beautiful holo glitter french nails with tropical green leaves and hibiscus iris flowers that are pink and lavender with brilliant orange red centers and glitter. Its all done with 2 brushes I designs special for my tutorials and are 10.00 or less! Please sit down and relax and have fun at my channel. If you are looking to learn hand painted nail art using inexpensive products and in a real life setting, I am that channel. I dont do everything perfect and over polish my videos until you cannot learn anything except product names. Products are luxury items but the basics are mostly free if you have practice and patience. 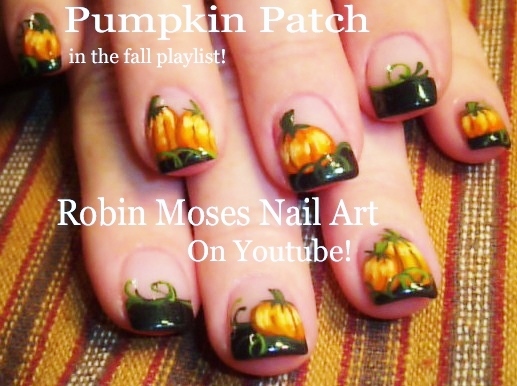 It is up to you to, but you can have success in this craft using techniques I have in over 1,300 nail designs with nail art for halloween, vacations, weddings, prom, the club, anywhere you want to have your nails nice, I have a tutorial here for you to learn. It is my goal to reach those who want to learn who have no mentors and would like to succeed or vamp up their career as a professional nail tech :D Please spread the word!!! Good morning! Here is a cool faux marble granite watercolor nail art design using the most inexpensive materials ever! 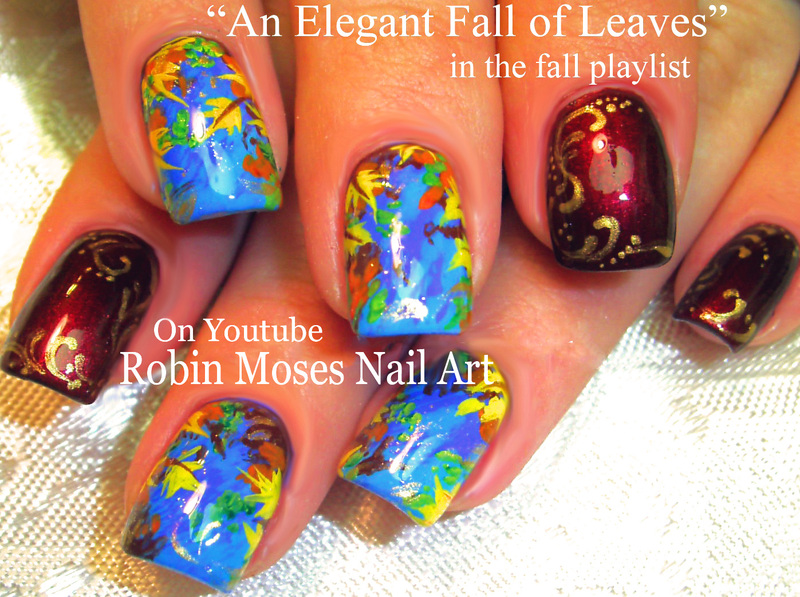 I have done this nail design for pennies and have them in my hot nails playlist, diva nails, and cute nails playlist in many different colors! 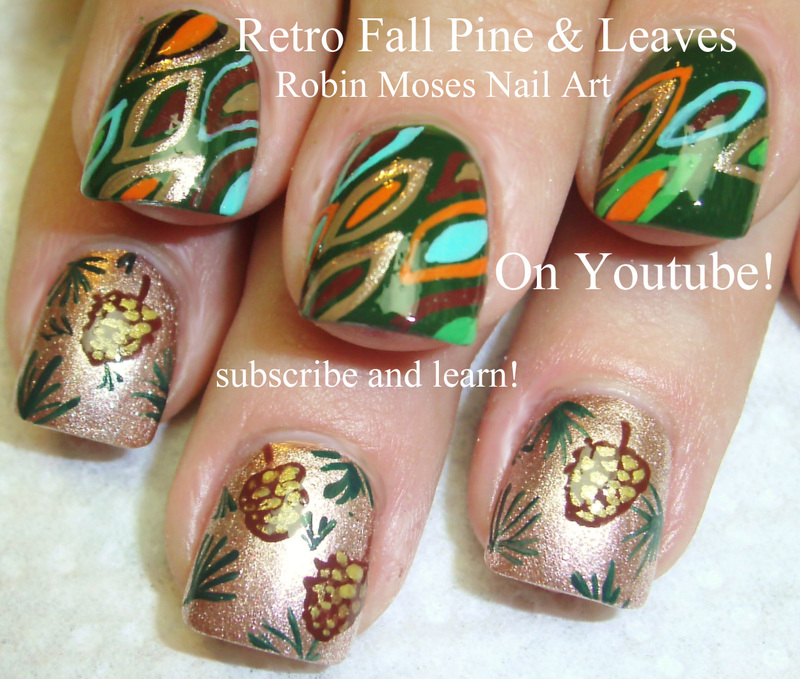 This faux finish is very trendy and fun to do and I will link them at the end of this video, but the sky is the limit with short nails, long nails or anyone working with wetnwild polish to chromes, glitters and high cost pigments. It just more and more enhances this faux marble, granite nail design that i wish i could get my tabletops in! A perfect design for beginnings and those wanting to do a technique that really looks great with lots of mistakes! Have fun painting your nails and remember not to be afraid, with each fail you get better and more confident. You CAN make a career out of this and you can have fun while have a fun and long term job that has flexible hours and like this design, is limitless in how far you can go! I love you guys. 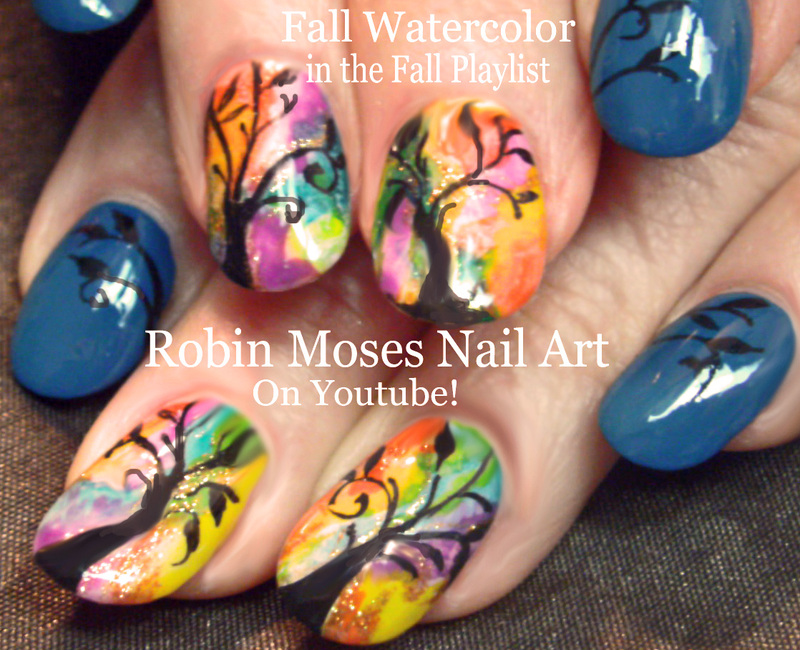 I cant ever be seen by anyone who wants to learn without you sharing so please spread the word and tell your manicurist about my videos you love so she can get involved in our sisterhood online and hashtag me #robinmosesnailart if you copy them so i can see on instagram!!! Have a great day and spread the word!!! Read below for absolute Lunarcy! allow me to sweat all the ideas I have out onto the tablets of Moses. moon we would not exist!!! I am become LIFE, creator of worlds!!!! circling around us in this gigantic galaxy nail we call the universe. Magical Multi Chrome and Flower nails! 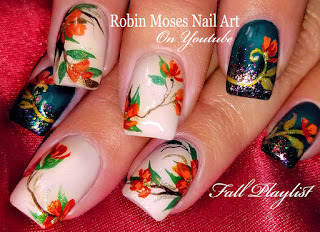 Amazing Nail Art Design Tutorial!! see how amazing this can be! find multi chromes at wildflowernails.com and tell them I sent you! these tips in your box and get you extra money if you are struggling. 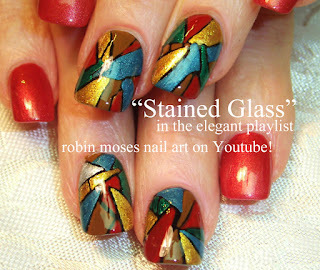 Get Nail Art brushes I designed just for my tutorials at robinmosesnailart.com :D worldwide! Have a wonderful time painting stormy weather nails, perfect for summer or a background for a halloween design full of black cats and witches! haha!